Hey everyone! I know I normally post up exciting new books to read, and exciting authors to find, but today a really sweet message from one of my readers made me want to write this post. It’s a little different from my usual stuff, but it needs saying. First of all….we love you all. Readers who are also writers, readers who are not, readers who read a lot and those who don’t. We love you all. Because without readers, what purpose would we have? Every time we get a good review, or a message from someone telling you they liked your book, it lights an author up from the inside. Not because of the praise itself, not because of the teensy ego boost, not because it nets us more readers. Our whole purpose–sometimes one that takes up our whole lives, and can become an obsession–is to create. We create worlds. We create escapism. We create a place unlike any here in the real world. We create characters. We create people you hate, people you love. There is a driving need in every author, whether they call it a ‘voice’, a muse, or any other name, to put these stories down on paper for others to read. 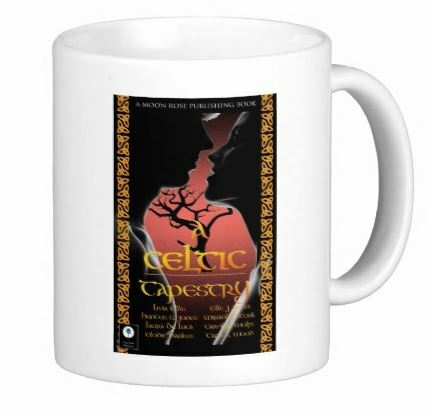 It’s a tradition that has its roots set in the bards and story-tellers of ancient times, throwing their arms in dramatic gestures and frightening tribes with monsters and ethereal beings around a hot fire. We write because we must. For some, writing is a hobby. For others, it’s something they need to do, otherwise they would go mad. All writers would write even if no-one read their offerings. But when someone does enjoy them, it’s phenomenal. The feeling that we’re not just writing for ourselves, for our own fantasies, is an incredible one. When a reader says they enjoy our writing, it’s like that reader saying, “I hear you. You’re not on your own there. I agree, and I love it as much as you do.” It’s a big feeling, to know that we’re not on our own in some way. It’s also a big feeling to know that someone else lives in that crazy world of ours, somewhere between reality and fiction. But it’s even bigger than that. It’s what we did for someone else. You have no idea how fulfilling it is to know we’ve not only written something for ourselves, but that it made someone else happy. That just for a little while, we made someone else’s problems go away. That for a little while, the real world didn’t exist, and you were a spectator somewhere else. That for a little while, you understood why we needed that world as much as you do. That for a little while, you could escape, and come back feeling hopeful, jubilant, confident, or even more thoughtful about the real world. So, in effect, MWAH. Thank you, readers. The biggest thank you I’ve ever given anyone. Without you, we wouldn’t be authors. And that’s the biggest gift, for me personally, anyone could ever give me. I hope you keep enjoying our escapism as much as we enjoy writing it. 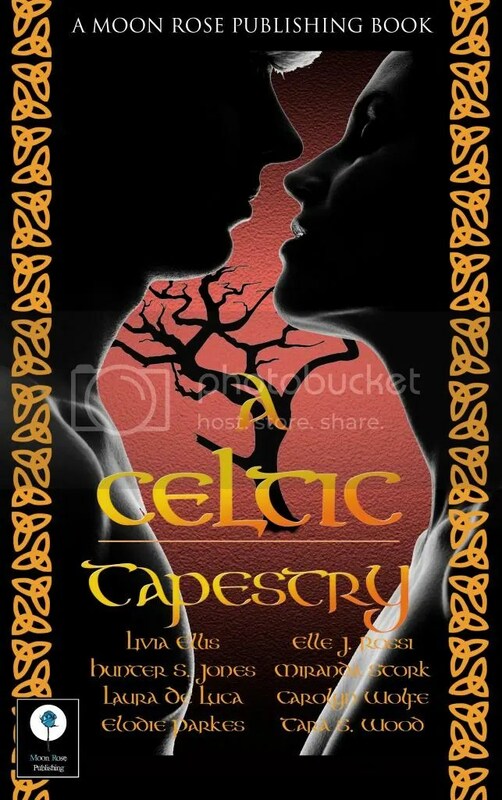 Winner of the A Celtic Tapestry Release Day Party! Drum roll please! 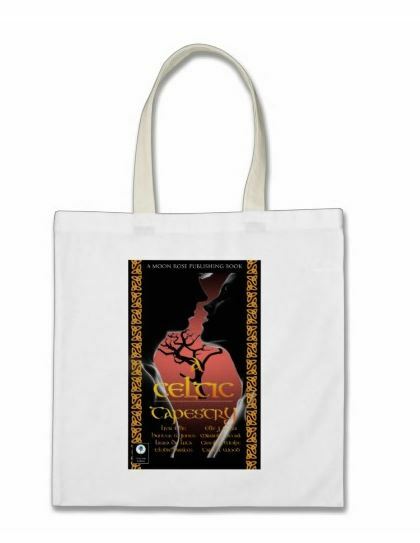 The entries have been put into random.org, and the winner is……..
Congratulations, Nicole Khun! 😀 Please send me your address over in a private Facebook message so that I can get the goodies pack sent over you! You’ve won…. 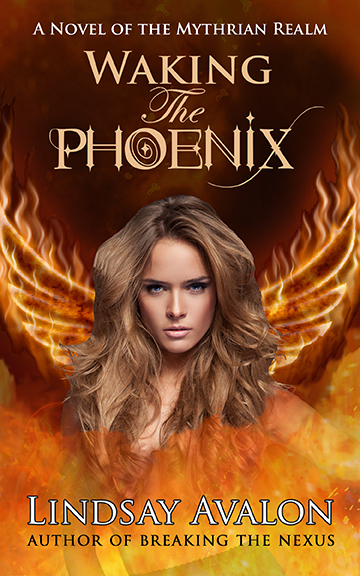 Welcome to the official cover reveal of Waking the Phoenix, book 2 in the Mythrian Realm series! Waking the Phoenix is the highly anticipated follow up to Breaking the Nexus, which released on 12/12/12. While there is no official release date set, Waking the Phoenix will be out early this summer! In the meantime, I will be releasing Warrior Unleashed, a novella featuring Sha’s half brother, a panther Chimerae (shifter) named Achaius. Be sure to look for that this April! 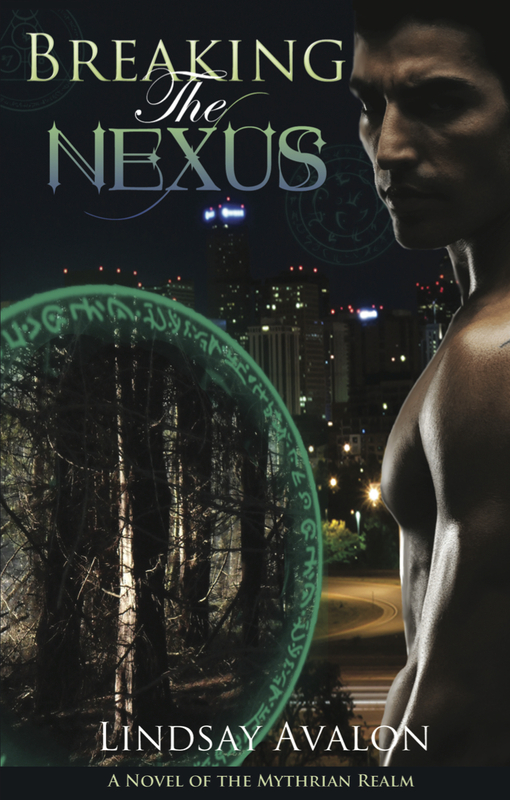 As the Nexus continues to break down, evil threatens the Mythrian and Human Realms. Millennia ago, only the sacrifice of the Great Phoenix was enough to imprison Ferren, a blood mage with the power to destroy the Human Realm. When the Nexus falls, his prison will shatter and he will be free to walk the earth once more, leaving a path of destruction in his wake. Chaos engulfs the Mythrian and Human Realms as Ferren fights to escape his prison. Connor and Sha must race against time to find the last of the phoenixes before all is lost. There’s just one problem: the phoenixes have lain dormant for thousands of years. Can they stay alive long enough to save their world? The key to saving the Realms lies in waking the phoenix. Breaking the Nexus will be on SALE for $2.99 March 8-11 only!